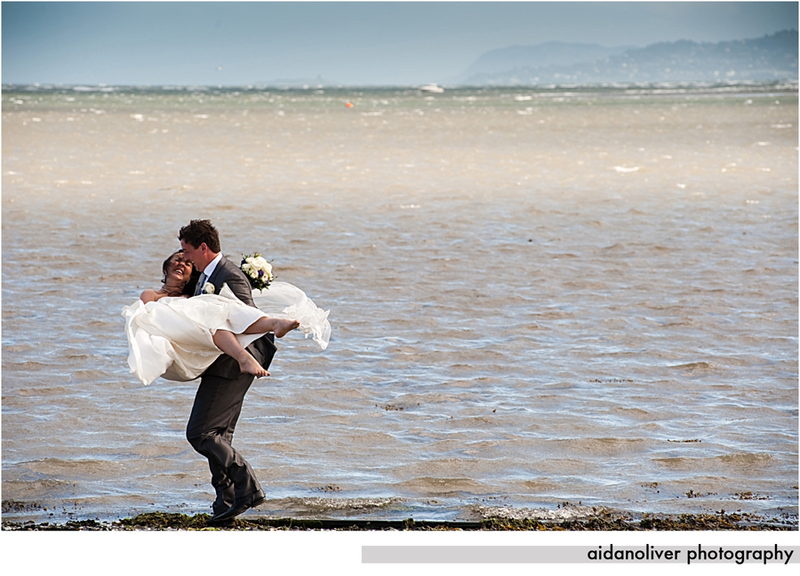 Back to updating my blog re recent weddings and Michael and Milena's was no exception, ie, apart for the windy day it was. 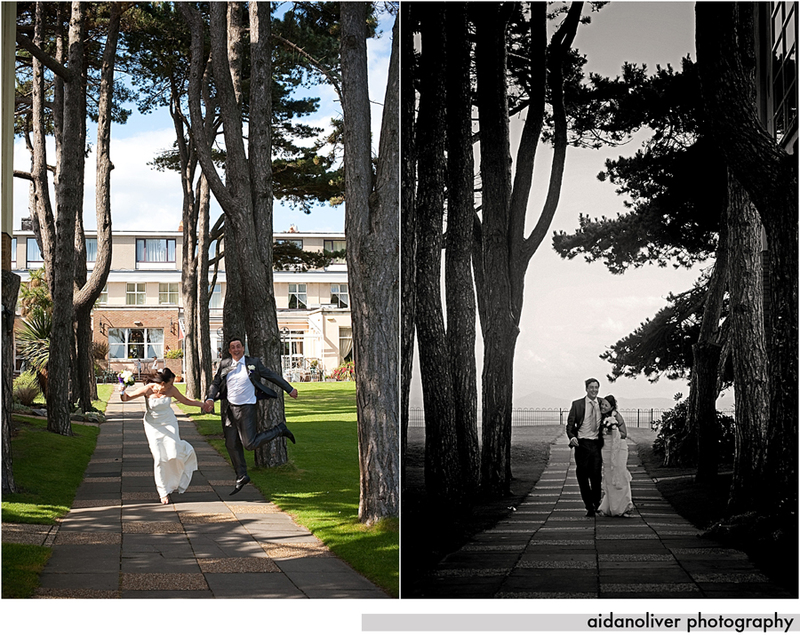 The blessing was a brief affair in the Marine Hotel, Sutton and post ceremony we let the lovely couple relax for a wee while before venturing into the windy wilds. Apart from the healthy breeze it was a relatively warm day and we had some real fun on the beach and in the long garden behind the venue. Thanks to Milena for removing her shoes and working with us as we snapped some fab photos of the along the beach......you can tell that they really had a ball. Due to the wind the hotel decided to have the buffet and barbecue inside which did not phase the guests or the married couple. It is amazing how much ground you can cover (photographically) when you work quickly and sharply and from top to tail all photos were captured in the space of a couple of hours. We wish Michael and Milena the very best for their future.